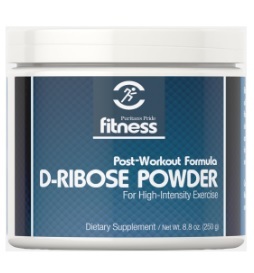 **D-Ribose Powder 5000mg BUY 2 GET 4 FREE 6 from puritan. Price: $113.98 Discount: $227.96. Categories: Health, Diet, Supplements, Sponsored. Deal Rating: 5 Stars out of 5. Store Rating: 4.5 Stars out of 5. Deal Recommendation: Recommended. Available Until: Limited Quantity. Thoughts: Support for Maximum Intensity Workouts. D-Ribose is a Component of ATP. An Excellent Choice Before and After Exercise. **Double Strength Glucosamine, Chondroitin and MSM Joint Soother® BUY 2 GET 4 FREE 6 from puritan. Price: $119.98 Discount: 20% off. Categories: Health, Diet, Supplements, Sponsored. Deal Rating: 5 Stars out of 5. Store Rating: 5 Stars out of 5. Deal Recommendation: Recommended. Available Until: Limited Quantity. Thoughts: Contains three popular ingredients that support joint and cartilage health. Helps strengthen, defend and protect joints. Supports mobility and flexibility for comfortable movement. 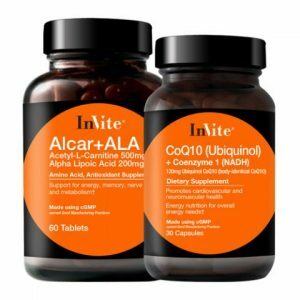 Contains a five-month supply of double-strength capsules. 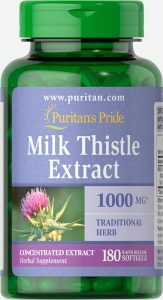 **Q-SORB™ Co Q-10 200 mg BUY 2 GET 4 FREE 6 from puritan. Price: $159.98 Discount: $319.96. 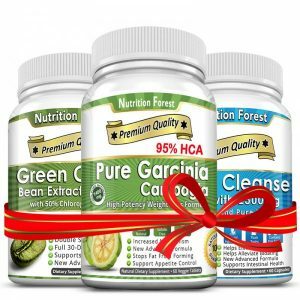 Categories: Health, Diet, Supplements, Sponsored. Deal Rating: 5 Stars out of 5. Store Rating: 4.5 Stars out of 5. Deal Recommendation: Recommended. Available Until: Limited Quantity. Thoughts: Helps support a healthy heart and cardiovascular system. Promotes energy production within your heart and muscles. Supports good oral health, which has been linked to cardiovascular health. 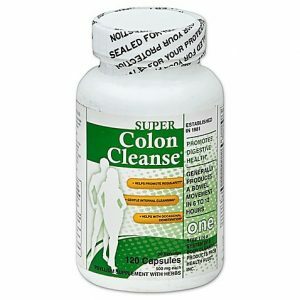 Contains a four- to eight-month supply of easy-to-swallow, rapid-release softgels that offer superior absorption. **Young Living Reconnect Collection 5 Milliliters – 4 Packs from 911healthshop. Price: $169.19. Discount: $50.54. Categories: Health, Essential Oils, Healthy living, Sponsored. Deal Rating: 4.6 Stars out of 5. Store Rating: 5 Stars out of 5. Deal Recommendation: Recommended. Available Until: Limited Quantity. 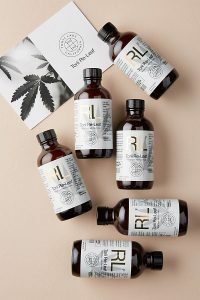 Thoughts: The essential oil blends in the Reconnect Collection are designed to relax the mind and support a determination to stay on task, and to help ground and unite the body, mind, and spirit with real life. The oils can uplift mood and support a positive outlook that allows the mind to react positively and engage with one’s surroundings. Using these oils can help lead to a restful night’s sleep by relaxing and calming the body and mind to release negative emotions and promote higher thoughts of self-worth. **Young Living Ningxia Red Combo Pack from 911healthshop. Price: $125.15. Discount: $37.38. Categories: Health, Essential Oils, Healthy living, Sponsored. Deal Rating: 4.6 Stars out of 5. Store Rating: 5 Stars out of 5. Deal Recommendation: Recommended. Available Until: Limited Quantity. Thoughts: NingXia Red combines the extraordinary wolfberry superfruit with pure Orange, Yuzu, Lemon, and Tangerine essential oils, along with blueberry, aronia, cherry, pomegranate, and plum juices to deliver a whole-body nutrient infusion. This powerful formula includes wolfberry, which is touted for its health-supporting benefits, while ongoing research continues to reveal exciting new properties on this ingredient. Enjoy NingXia Red daily to energize, fortify, and revitalize the body and support overall health and wellness, from head to toe. **Young Living GLF Essential Oil – 15 Milliliters from 911healthshop. Price: $111.17. Discount: $33.21. Categories: Health, Essential Oil, Healthy living, Sponsored. Deal Rating: 4.6 Stars out of 5. Store Rating: 5 Stars out of 5. Deal Recommendation: Recommended. Available Until: Limited Quantity. Thoughts: Citrus paradisi (grapefruit) peel oil, helichrysum italicum oil, apium graveolens (celery) oil, ledum groenlandicum oil, hyssopus officinalis leaf oil, and mentha spicata (spearmint) leaf oil. Young Living Therapeutic Grade essential oil.